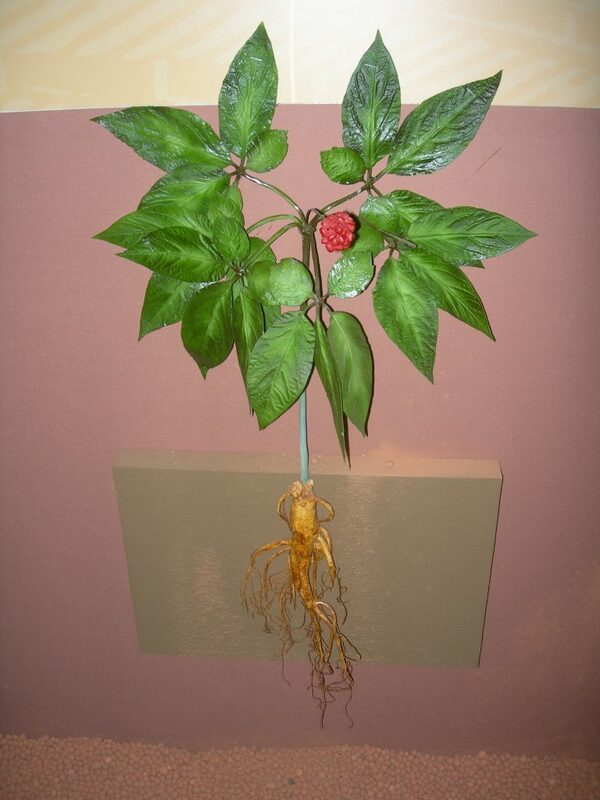 • CULTURE, FEATURES : Why is Korean Ginseng a Premium Ginseng ? The first quality of true Ginseng (Panax Ginseng C.A. Meyer) is its concentration of active ingredients. These active ingredients are concentrated in the roots and are called ginsenosides. These molecules act on circulation, on cerebral performance, on immunity, on blood glucose or on sexuality and erection. More than anything, Korean Ginseng is much superior to the others, it contains 32 different ginsenosides whereas Chinese ginseng contains 15, American 14 and Japanese only 8!